Brian Wallace is a Managing Director of Access Venture Partners, a venture capital fund investing in early stage technology companies. At Access, he leads fundraising and LP relations and new media opportunities. Since 1992, Brian has worked extensively with early stage technology companies and in venture capital finance as an attorney, investor and venture capitalist. 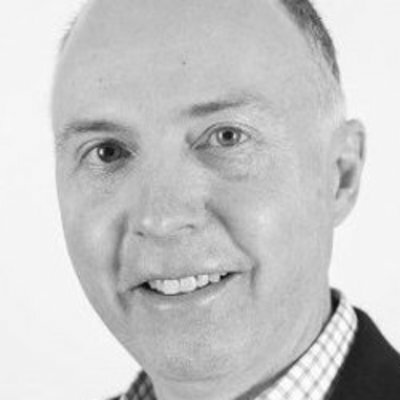 He has worked with the Access team since 1999, and joined Access Venture Partners in 2005. Strong business development professional skilled in Entrepreneurship, Venture Capital, Strategic Partnerships, Corporate Law, and Management. Expertise: Fundraising / Finance, Legal, SaaS, and metrics & measurements.